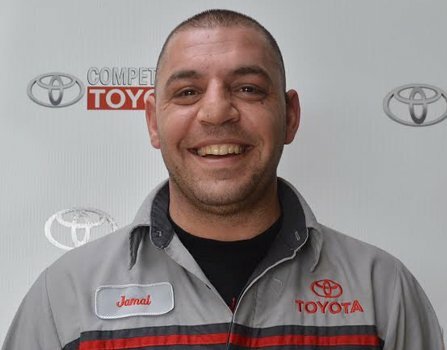 In the early hours of Saturday, we lost Jamal Fayad, a friend to many, a hardworking and valued employee and a dedicated family man. It is hard to put into words what this loss means to his young family and his community as he poured so much of himself into making things better for those around him. There is a void left that his family must fill and that will be virtually impossible without the support of his friends and those who cared to help out. Below is a Go Fund Me account that has been set up by Jamal’s family to help aid Melanie and their 4 children. Any donation that can be made will be greatly appreciated. There is a visitation and condolences at the Islamic Centre tonight, April 26, 2016 from 8:15-9:45pm.